Shiny waters – Weekly Photo Challenge: Ooh, Shiny! | Pictures without film. Shiny waters – Weekly Photo Challenge: Ooh, Shiny! 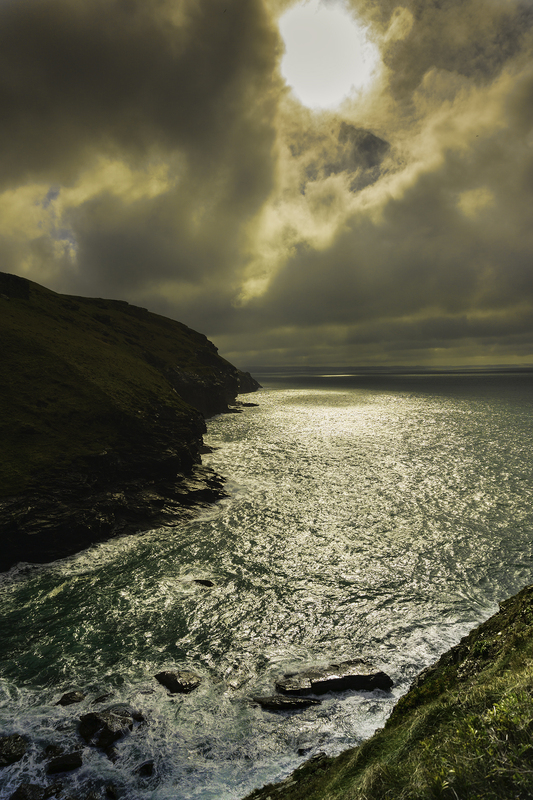 So here is a shot taken earlier in the year at Tintagel, Cornwall. Previous PostCopenhagen May 2017Next PostStokesay – Weekly Photo Challenge: Corner.